The Pentagon is setting up shop in tech-land’s backyard, essentially taking their long-standing relationship public. With cybersecurity a rising concern, generals and geeks locking arms will do each some good, even if it further stokes consumer suspicions about Big Brother. 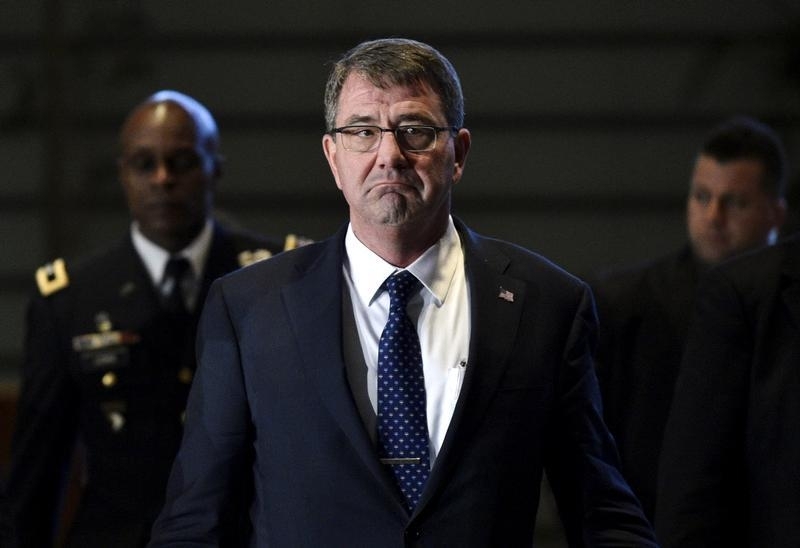 U.S. Defense Secretary Ashton Carter kicked off a three-day trip on April 22 to Silicon Valley as part of a campaign to attract more of its cyber-savvy minds to defense technology. He is announcing a new outreach office there to build a stronger relationship between the government and the tech center as well as encouraging new innovation. The move is a partial response to the damage inflicted by former National Security Agency contractor Edward Snowden’s revelations about the government’s digital surveillance activities.